• Practice is the only way to master any kind of art. Don’t be afraid and keep drawing, try different ways and styles that you find easier. • Keep learning and try to adapt advanced techniques, add depth by shadowing, lighting and texturing. • Don’t be scared of mistakes, in art nothing is right or wrong. Keep experimenting. • Try to use colors based on what and how you feel or what on the kinds of feelings you wish to portray in your painting. Read about color theories and how colors can express feelings! 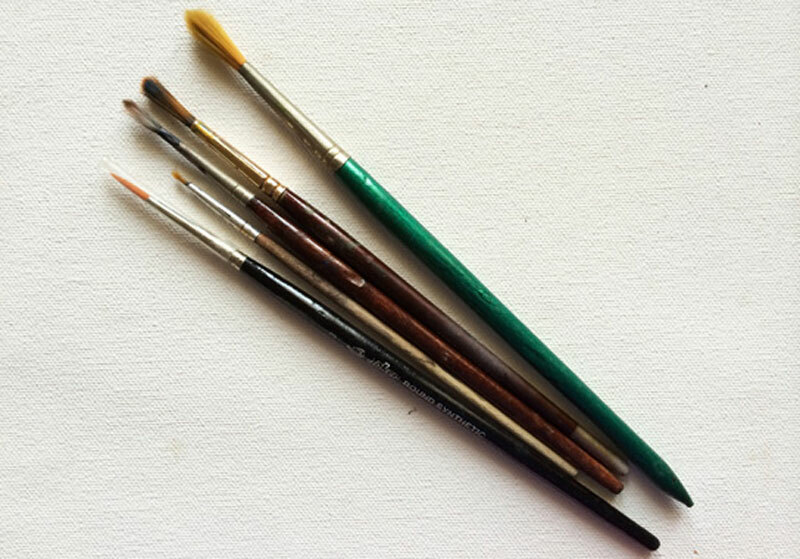 • And don’t forget to clean your brushes and pallets after completing the drawing.